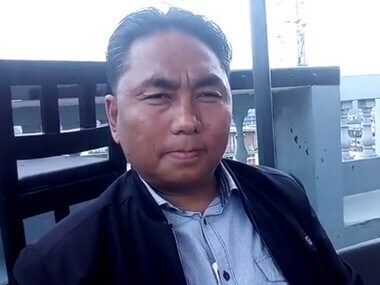 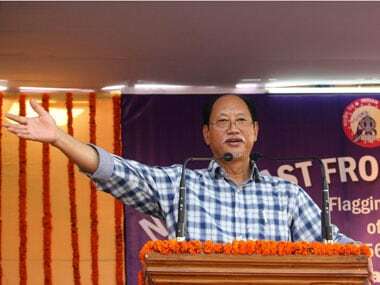 Even as counting of votes continues for the Nagaland Assembly election on Saturday, former chief minister Neiphiu Rio has won from unopposed from one seat. 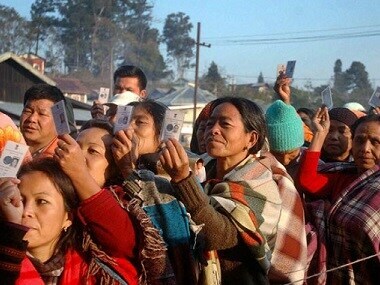 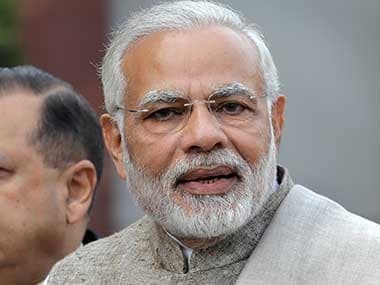 After a decade of precarious peace, Nagaland, India's once troubled North Eastern state, now rivals and even outperforms India's richest states on a number of development outcomes. 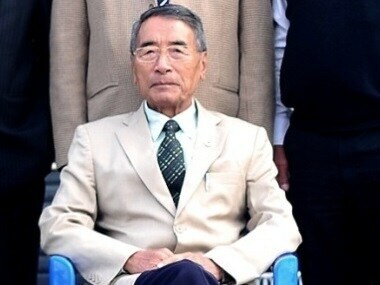 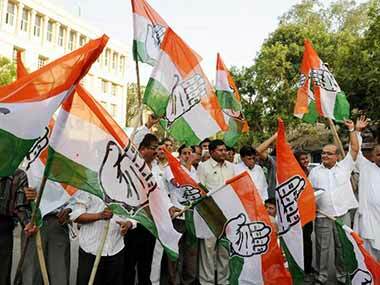 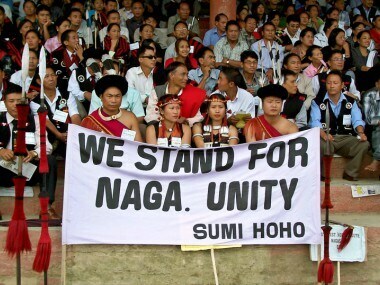 Ahead of the Assembly elections on 27 February , the ruling Naga People’s Front (NPF) suffered a setback with two of its MLAs, including a minister, resigning from the state House.